Whether I’m New Year cleaning, spring cleaning, or deep cleaning, the bathroom is always a space that needs refreshing. Over the past year, my husband and I have been moving towards two trends: 1) minimalism and 2) eco-friendly cleaning. This year, my goal is to learn to clean our bathroom without harsh cleaning products that are tough on the skin of children and adults. Additionally, I want to continue using personal products that are made with no artificial colors, flavors, fragrances or preservatives, nor are tested on animals. These ambitions seemed overwhelming at first until I realized that it is fairly simple to make my own cleaning products at home using items that I already have in my pantry or laundry cabinet, and I can also pick them up on my next Whole Foods run for any that I did not already have. 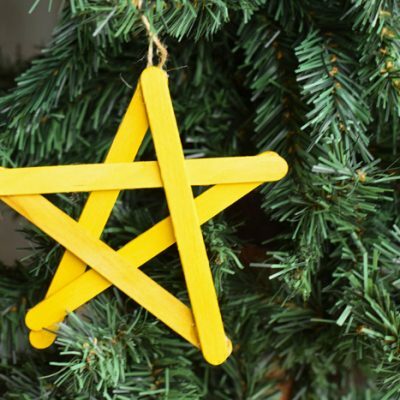 Do you have these items already in your home? 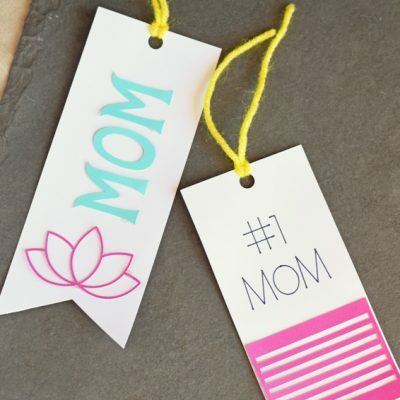 Optional: essential oils for natural air fresheners, etc. 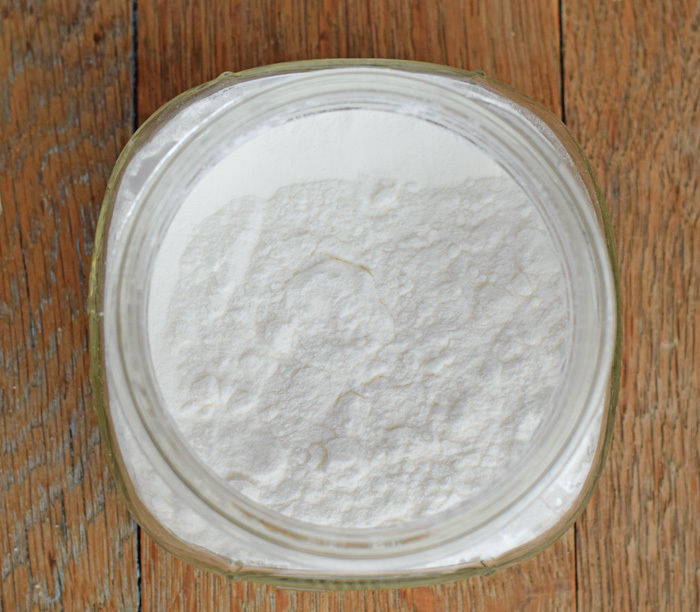 For a bathroom air freshener, add baking soda to a small jar with a few drops of your favorite essential oil. 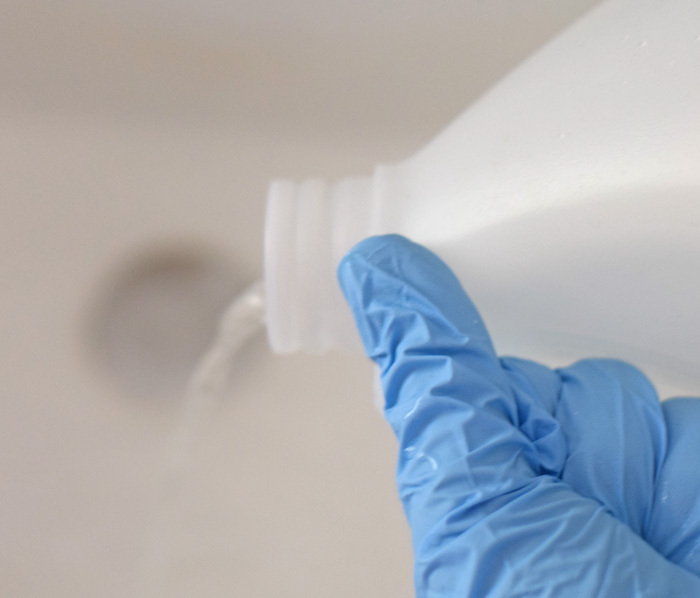 For counter cleaning, make a 50/50 water and vinegar combination in a spray bottle. Wipe counters with a microfiber cloth along with this spray. Be sure to test a small area on your counter before spraying the entire counter. For showers, tubs and sinks, sprinkle baking soda. Add water to make a paste. 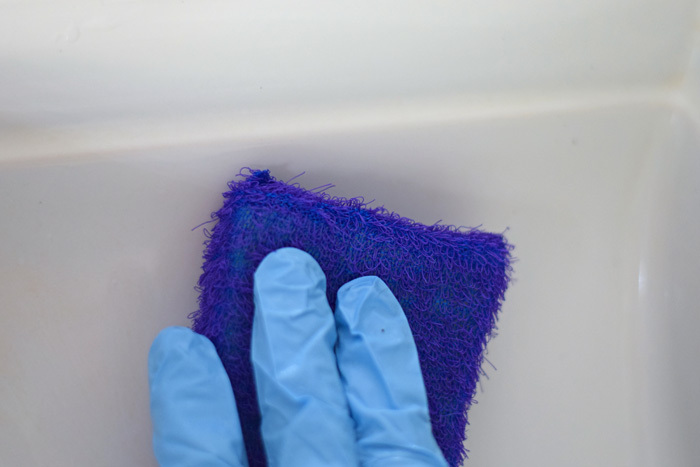 Scrub with a sponge and then rinse clean. 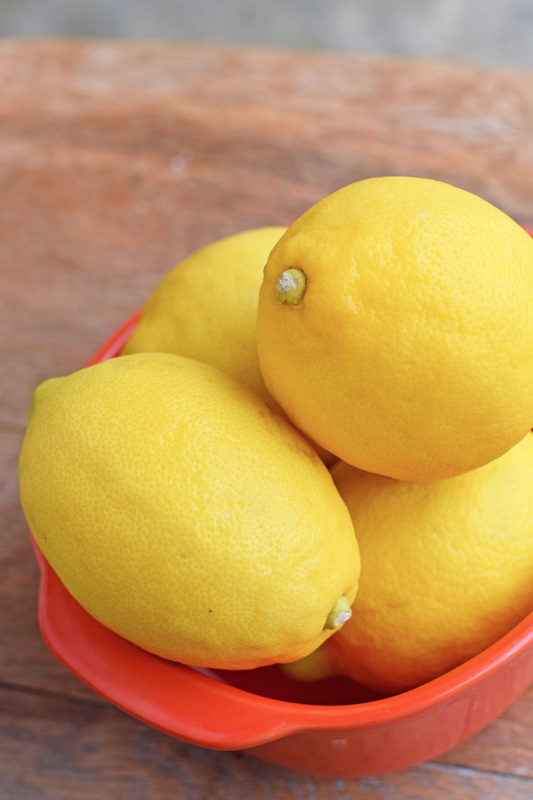 For tough shower and tub stains, cut a lemon in half. Rub the lemon over the build-up and let sit for a few minutes. Continue with regular cleaning. For toilets, sprinkle baking soda around the toilet. Add one cup of white vinegar and scrub. For mirrors, mix one part vinegar to three parts water in a spray bottle. Spray mirrors and wipe with a microfiber cloth. I cleaned my bathroom this past weekend, and I like knowing that I cleaned without harsh chemicals yet I still get that fresh cleaned smell! If you’re looking (like me!) 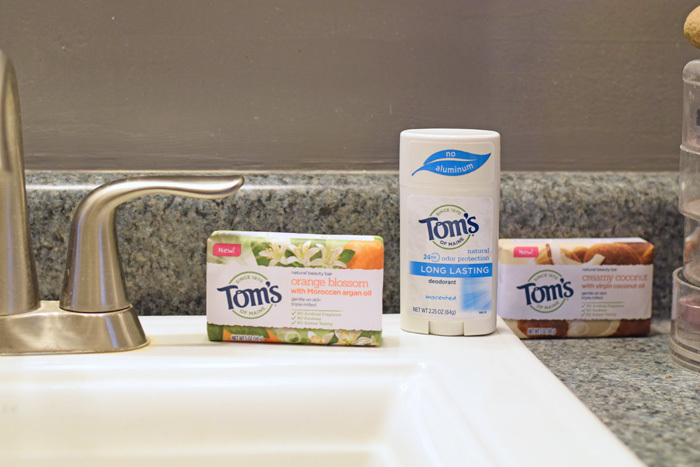 to improve not only what is around your body but also what goes on your body, Tom’s of Maine® natural personal care and oral care products should be the next addition to your bathroom counter. They have been a trusted name in natural for 48 years. 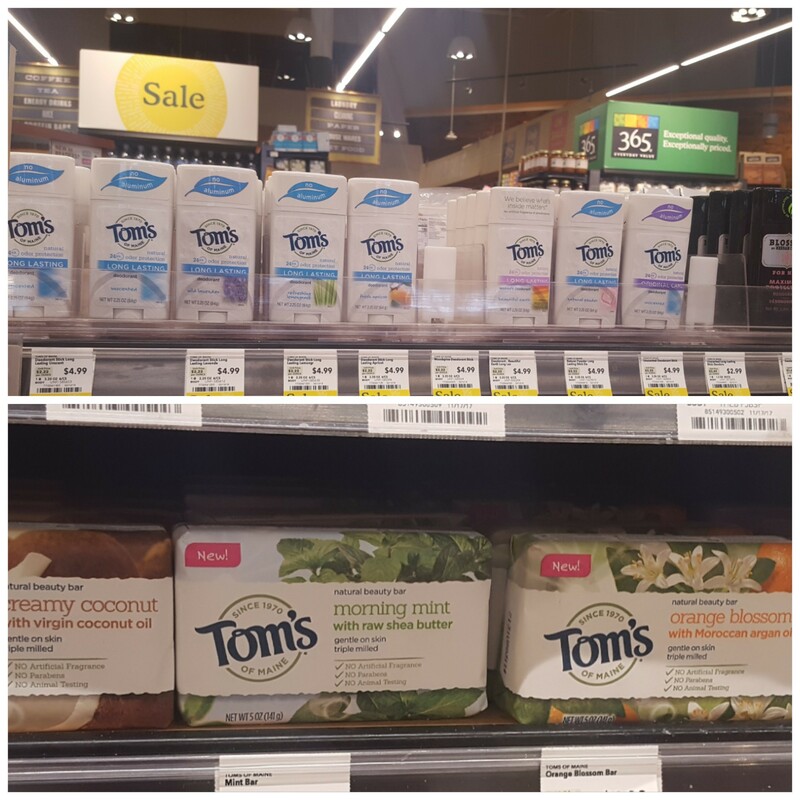 I grab Tom’s of Maine® products at my local Whole Foods. 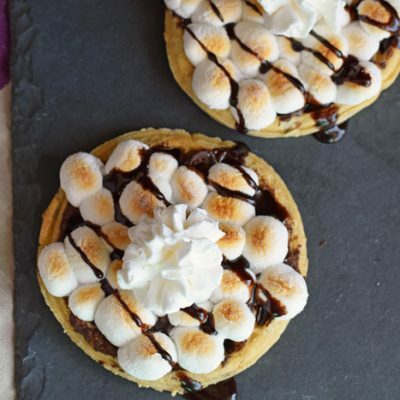 Download the Whole Foods app to get $1 off any Tom’s of Maine® products. 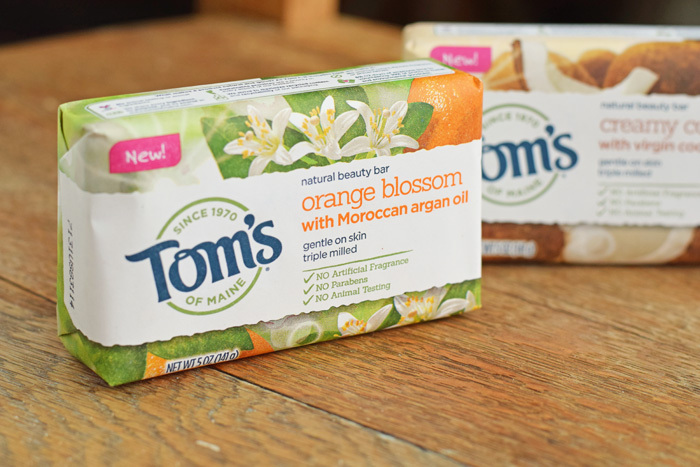 My favorites are the Tom’s of Maine® Orange Blossom Beauty Bar (although the coconut is a close second) and the Tom’s of Maine® Unscented Long Lasting Deodorant. Tom’s of Maine® is partnering with Mind Body Green to show people how to bring a natural focus to their life. 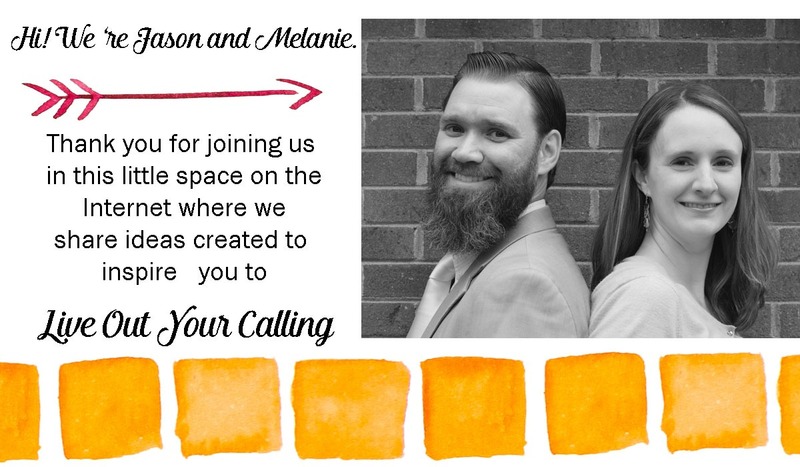 Head over to their brand page to enter to win a year’s worth of free MBG classes, learn more about tips for going natural in the #NatureUp e-book, and learn more about Tom’s of Maine® and natural personal care. These beauty bars sound so nice. I really need to find them. I love Tom’s of Maine products. I will have to try your natural refreshers! 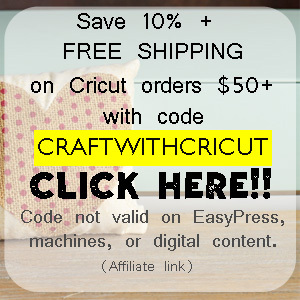 We use a lot of natural products in our home. I do like the Tom’s brand but never have used any of their beauty bars. 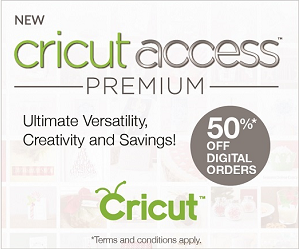 Now I am interested in trying them after reading your post, I’m actually headed to target today! TOMS is a great brand. WE do not use harsh cleaning products in our home, especially in the kitchen and bathroom. 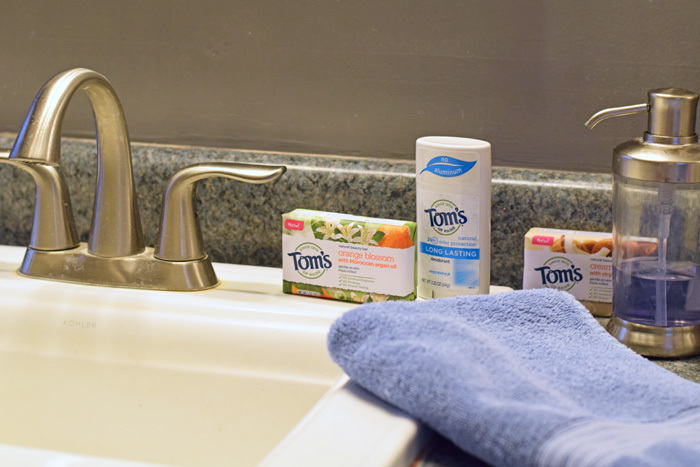 I love the idea of using TOMS to help keep everything clean and because I know it is safe. Lemons work magically in food and in cleaning products. 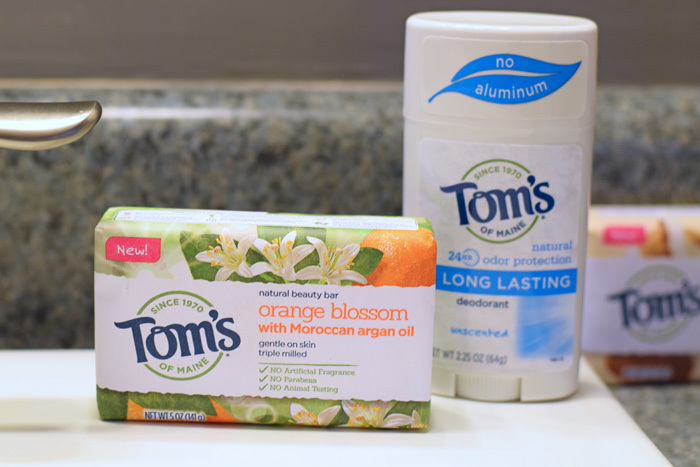 I love Tom’s products for my personal care as well, I never came across their bars of soap. I would go crazy for the orange blossom bar, I love fruity natural scents. 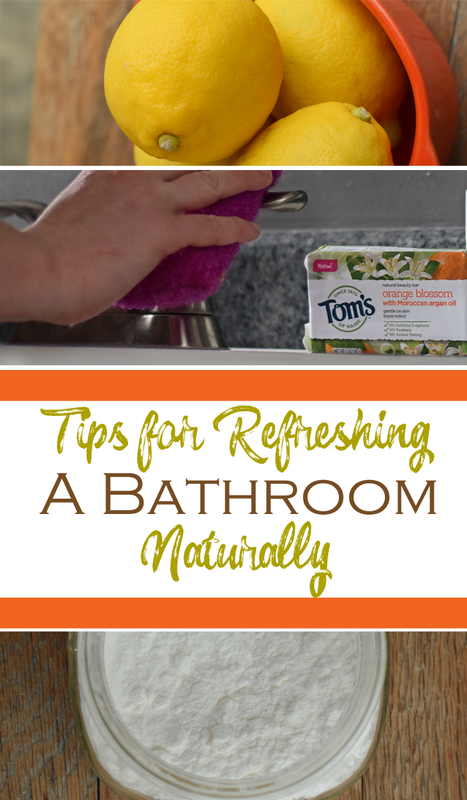 I love the idea of naturally refreshing my bathroom. I could always use a little bit of a refresher in my bathroom. I am not a fan of all of those sprays, they really make me choke so this is the only way I can do it during the Winter. Thanks for the suggestion, I will try this out. Baking soda and vinegar is a miracle cleaner! I use it all around the house!